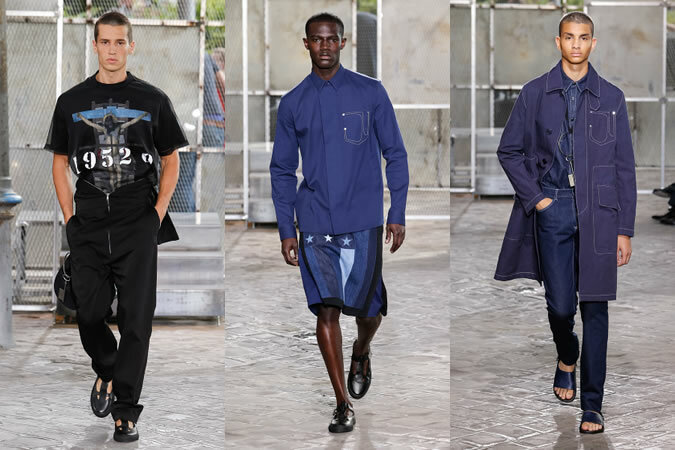 Do you keep following the latest 2015 menswear fashion trend in this year? 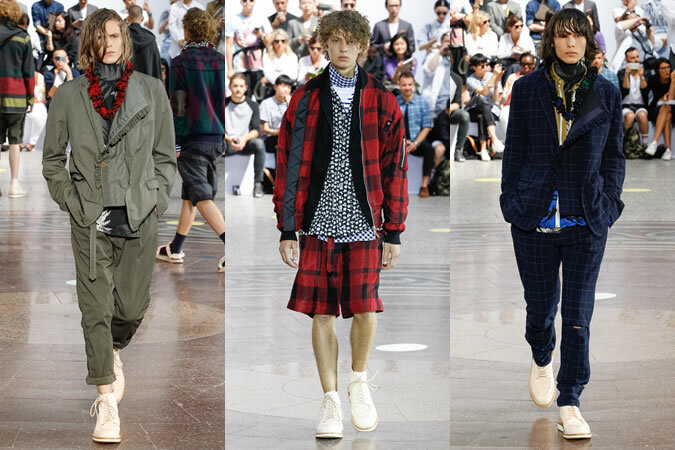 Various Menswear Fashion Weeks that are held in different countries are under way bustling. Then, I really expect the brand-new and unique fashion that it will show. 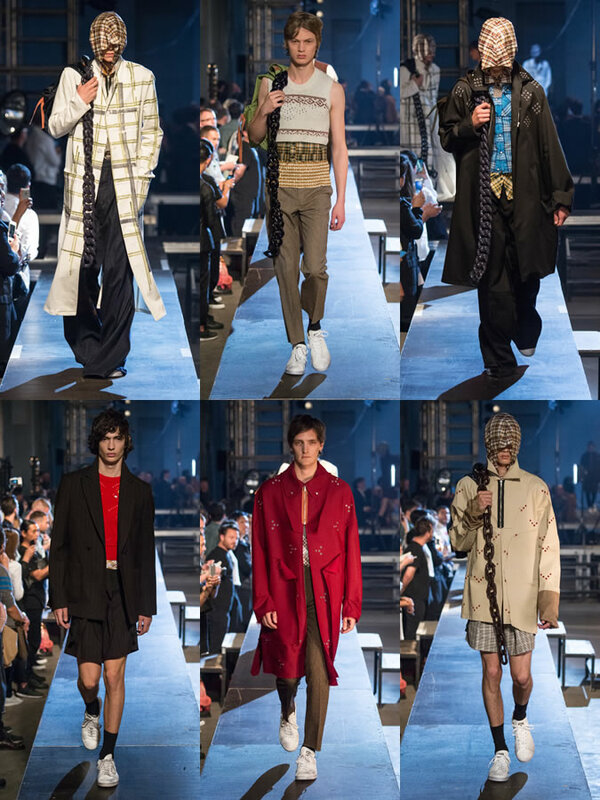 Here are the collections from Paris Men Fashion Week. 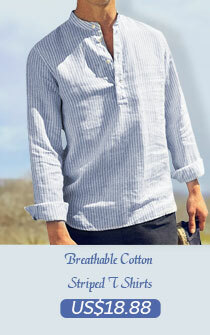 Smooth and soft material can always show people the impression that is comfortable to wear and gorgeous feeling. Different fashion elements including stripes, pattern prints that show you somewhat mysterious feeling and complex floral prints can certainly make you look sharp and individual. Long straight designed coats are also the fashion focus in this season. 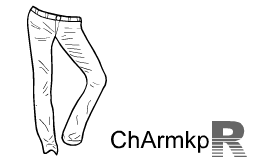 As for pants, chino pants and the wide-leg one replacing skinny jeans become the new fashion wearing for people. 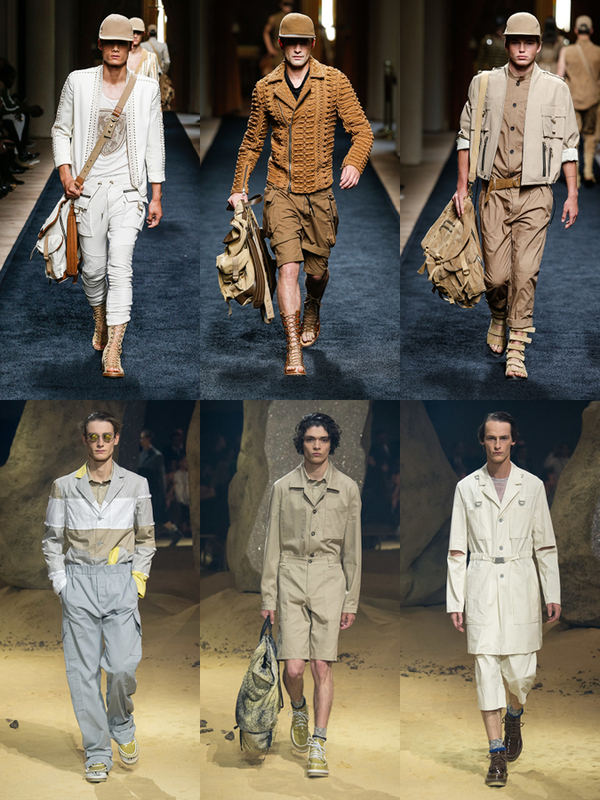 It seems that overall fashion set with the same printed pattern is particularly popular in recent years. 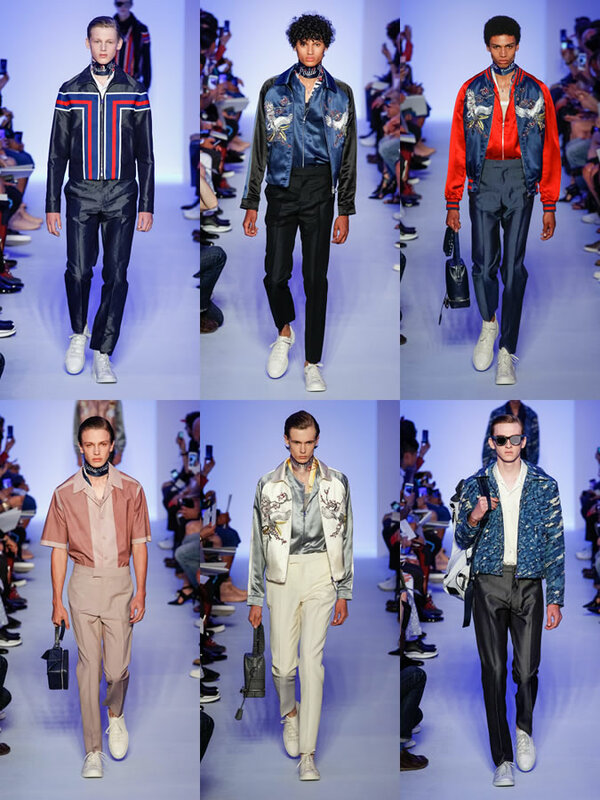 From runway shows to street snaps, it is easy for you to see their appearance. 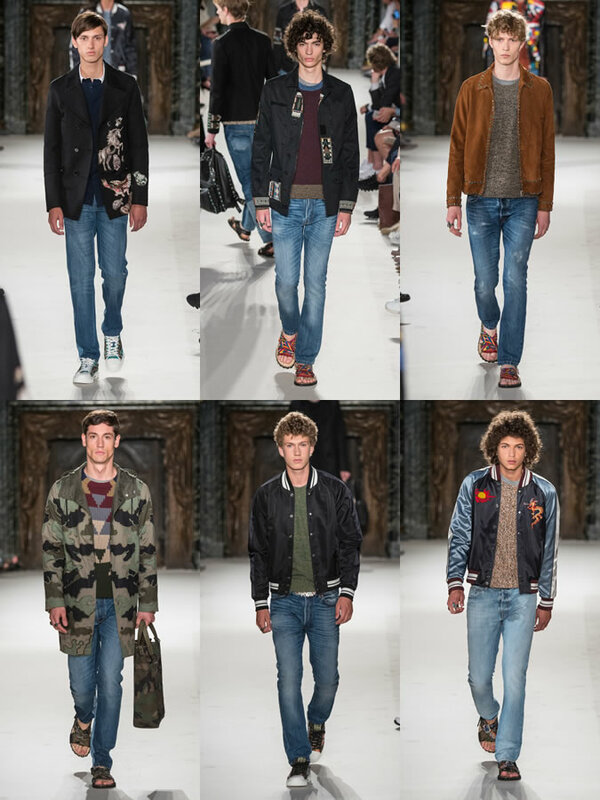 This kind of wearing shows you more sense of cool, casual and sporty style. 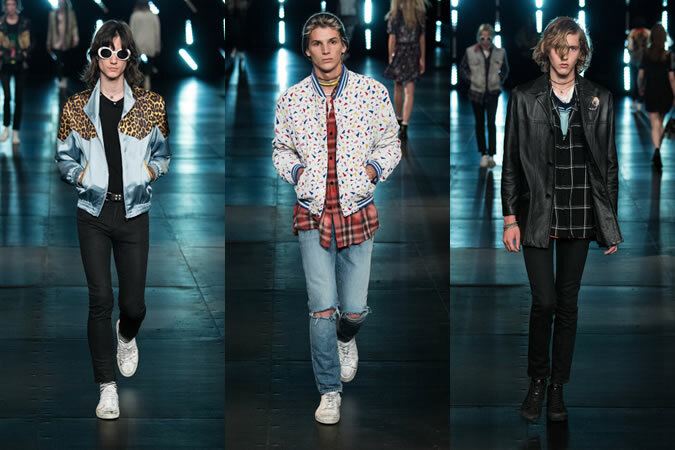 Inspired by 1980s’ style, vintage style continues to show influence on people’s dressing-up. 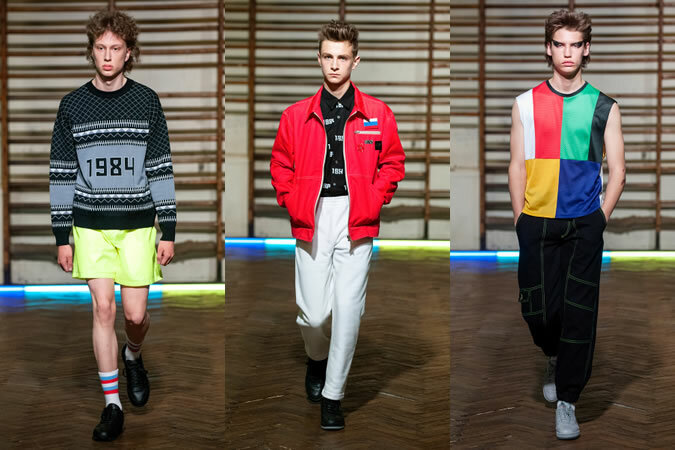 The difference is that retro style has also been applied with sportswear. That makes you know the true definition of the perfect combination about fashion and sports. To some extent, military fashion style in dark colors show you somewhat cool and retro feeling. Wearing clothes in this series can make men show more of their powerful feature. Maybe that is why men love military so much all the time. Different from casual impression that denim shows to us in the past time, loose denim fashion wearing with long type makes you look even cool and charming. Denim is really such a good wearing that can show you variety of stylish looks. For people who want to show a little luxurious feeling in their casual style dressing-up, you can get reference from pictures below. Grid prints, leopard pattern and colorful impression will help you. 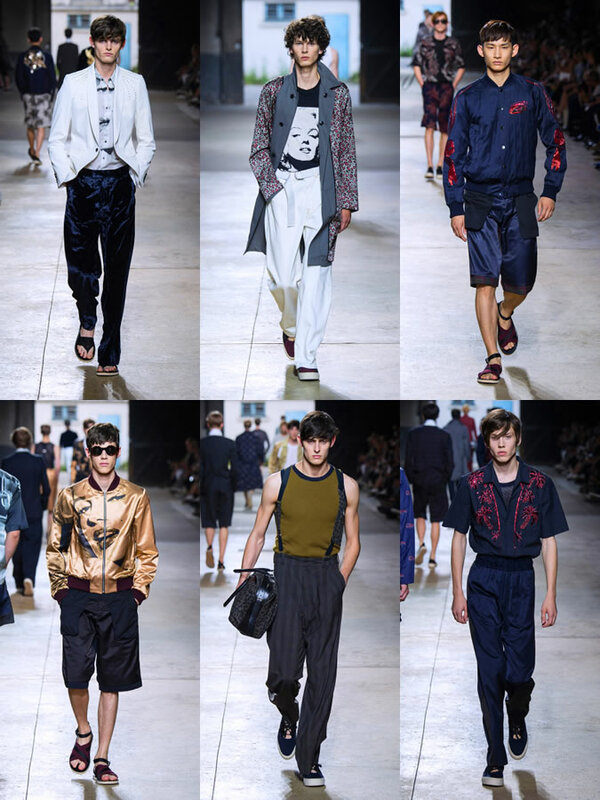 In addition, fashion clothes with different printed pattern are also the standout feature in the runway. The portrait of Marilyn Monroe is the one that leaves the most impressive image on my mind. 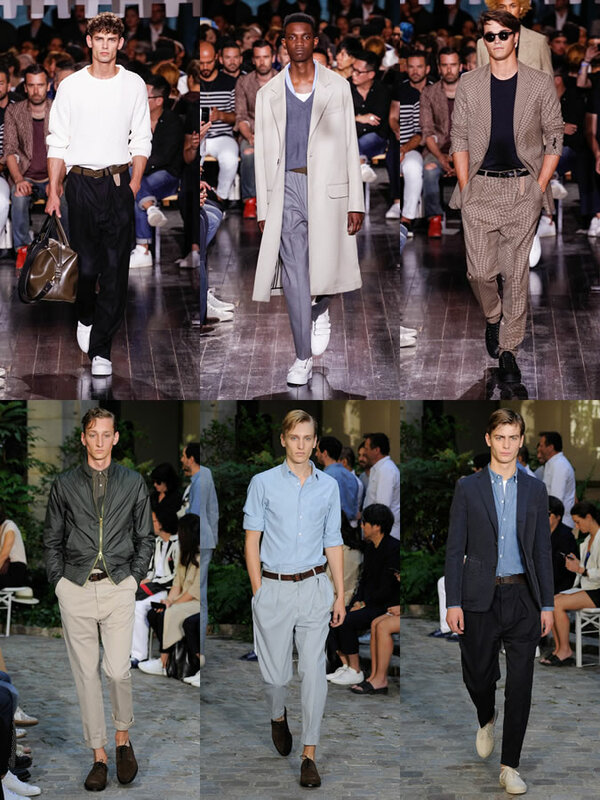 The last but not at the least, casual sporty style and cozy business casual style still come to our eyes. No matter in what times, we will never be tired of wearing and appreciating them. 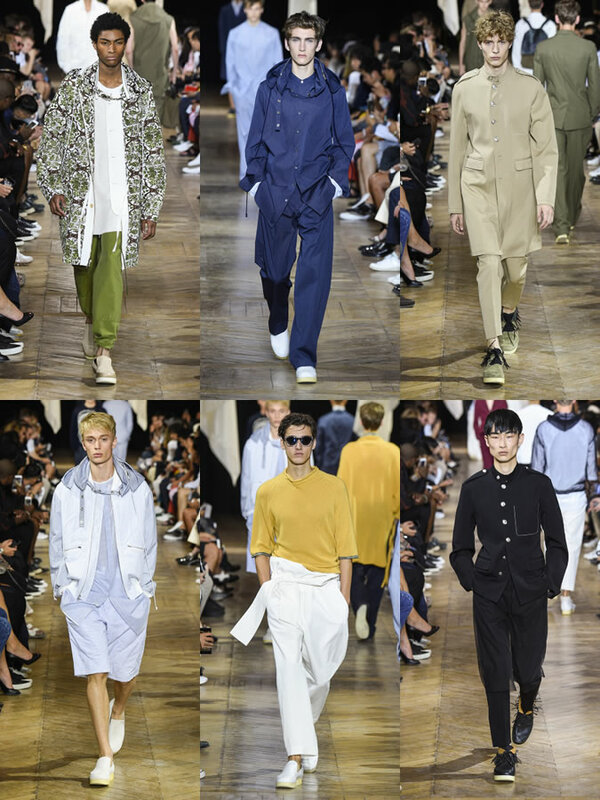 The cool, energetic, casual and mature temperaments that fashion menswear show really make us love so much. Isn’t it?